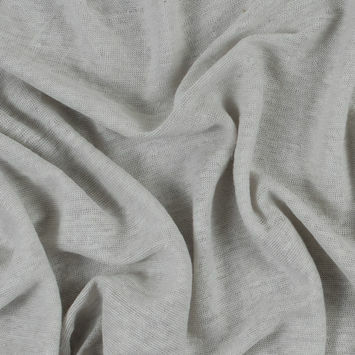 Linen knit is breathable, lightweight, and fluid with a full-bodied drape, it is ideal for breezy tank tops, t-shirts, and dresses. 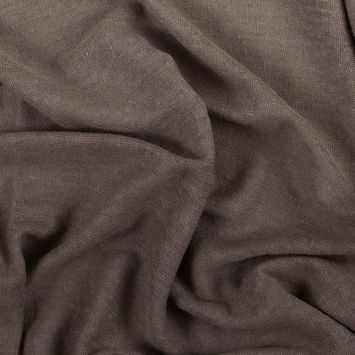 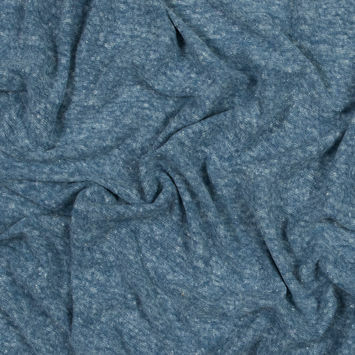 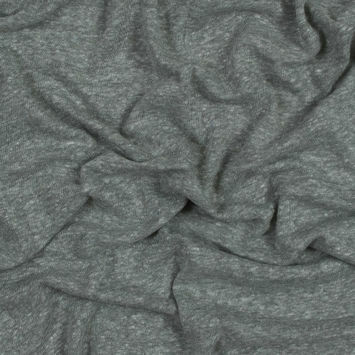 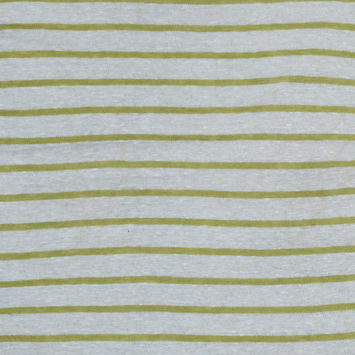 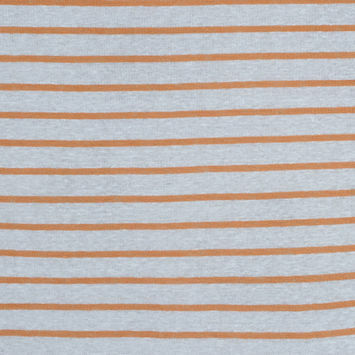 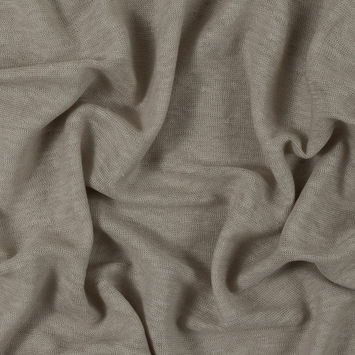 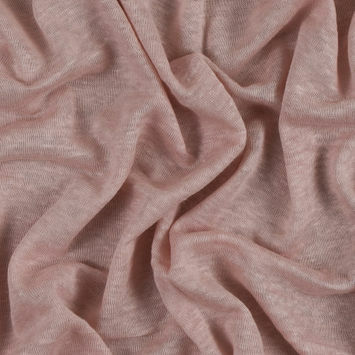 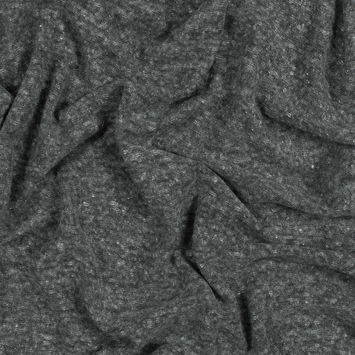 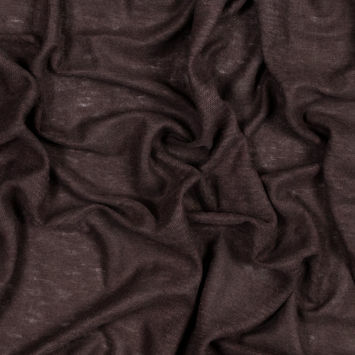 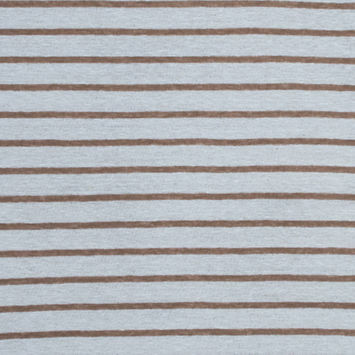 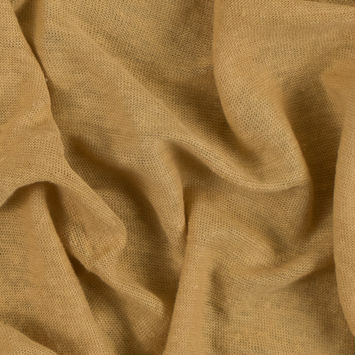 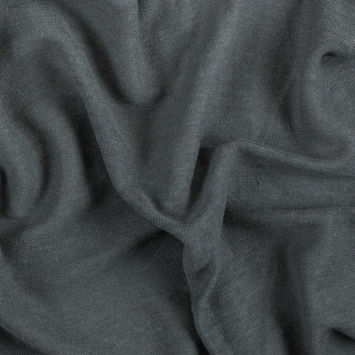 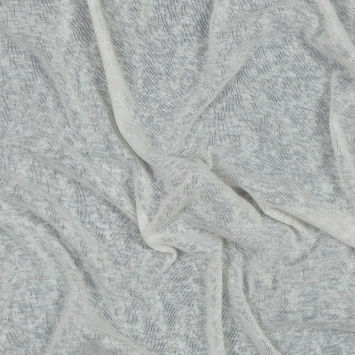 Characteristically sheer, linen knits feature slight textured slubs that add depth to the fabric. 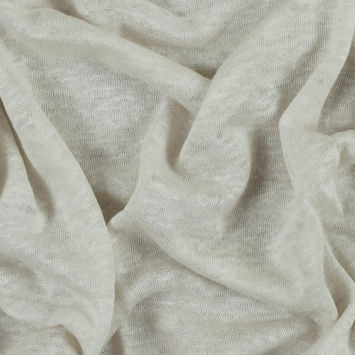 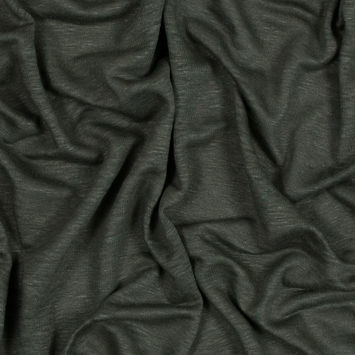 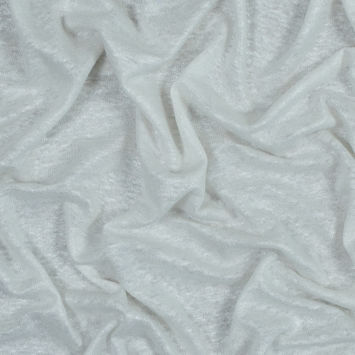 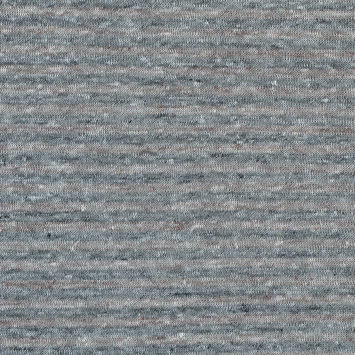 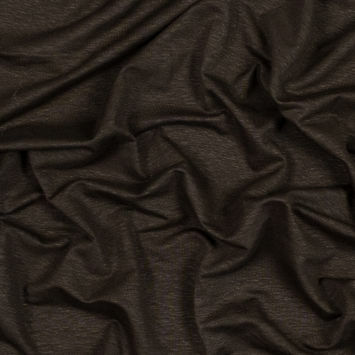 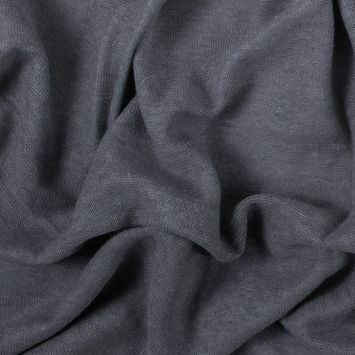 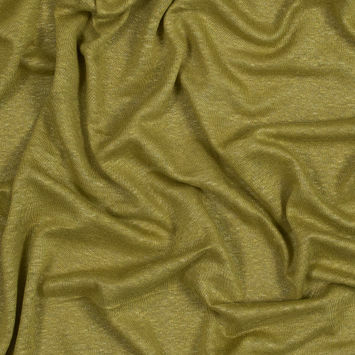 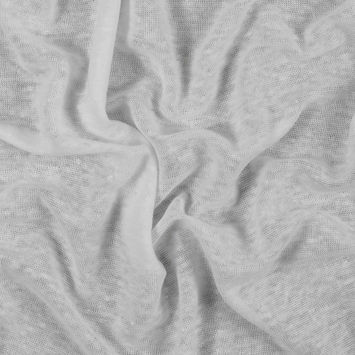 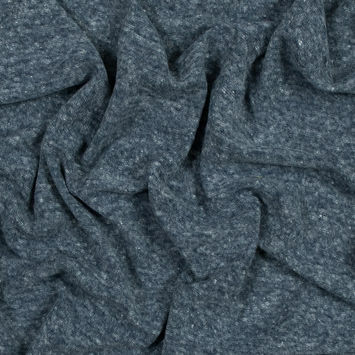 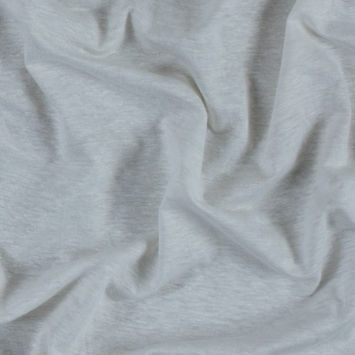 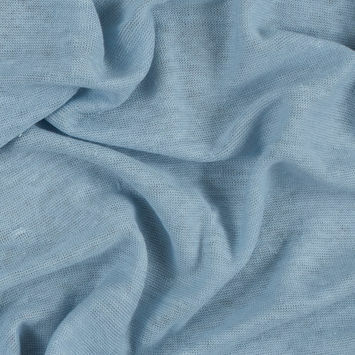 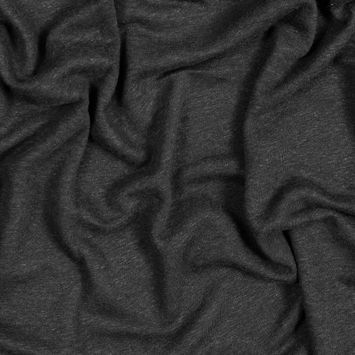 Softer than your typical linen material, the addition of elastane allows for an increase in stretch that is not customarily found in standard linen fabrics.